If you share our philosophy and have decided that resort style vessels accommodating thousands of passengers is definitely not your type of holiday, then let us help you choose a perfect small ship cruise holiday. - Access to people who have personal experience of most of the ships on sale. This means they can answer every question, however obscure. - A personal travel consultant that will manage your transport doorstep-to-doorstep. Flight changes, book-end accommodation and supplementary excursions, can all be managed. - Someone to look after your travel arrangements while you are away. 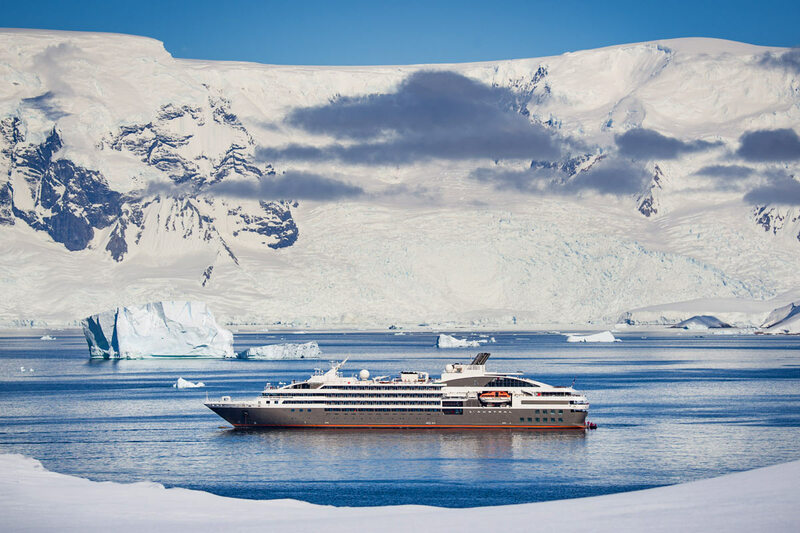 We only promote voyages for real travellers with carefully selected specialist cruise operators that do not cut corners in their quest to ensure your onboard experience is of the highest quality. Travel in an intimate, safe and comfortable environment, to see and experience, learn as you travel and do all this in the company of like-minded travellers. Visit extraordinary places and have amazing experiences. As one of our guests once said "what other type of ship is there"? We tend to agree. Small ship cruising isn't necessarily more expensive than traditional cruises. Most of the trips have substantial inclusions and there is a wide range of price points. The benefit of a small ship is obvious. The majority of our ships range from only 8 to 150 passengers. So no round the clock buffets and long lines waiting to pay extra for your shore-excursion, just good old-fashioned exploring a destination with a small group of inquiring travellers.